The new feature, announced in May, allows users to search for product availability at specific stores from the search and Map listings of participating advertisers. Clicking on the link takes users to a Google-powered landing page that features all of the inventory slated as available in the advertiser’s Local Inventory product feed that powers Local Inventory Ad campaigns. Here’s what that initial product category page looks like for REI’s Denver store. Users can search for specific products in the search bar or click into one of the categories to see and filter individual products that are available in that specific location (per the product feed). The page for an individual product is also Google-hosted and continues to have map details. It shows available sizes, review and stock alerts like the one seen below and the ability to search other locations. Clicking to Shop Online takes the user to the retailer’s website. The same capabilities are available from Maps on mobile. This added feature for Local Inventory Ad participants was among several new announcements aimed at brick-and-mortar advertisers (These are all paid programs), including ads in the Local Finder from the search results and promoted pins in Maps. 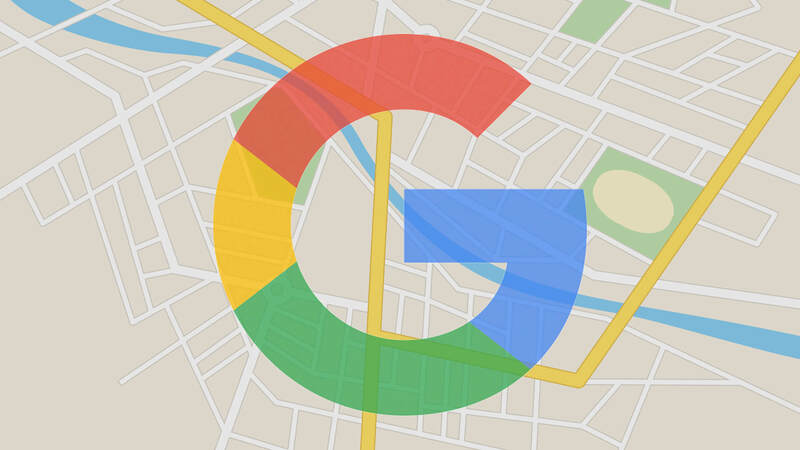 As backdrop for these moves, Google has said that one-third of mobile searches are now local.